The design objective was converting an apartment building into a publishing company office without changing the main core. 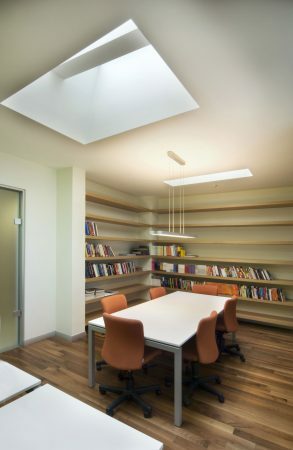 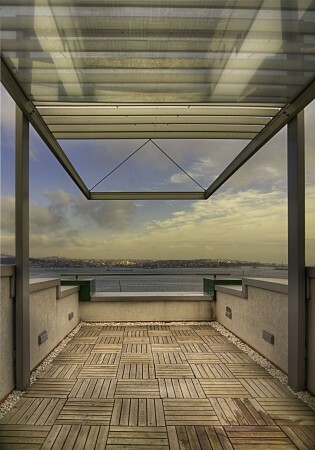 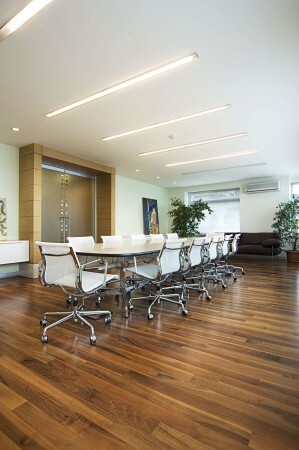 The building accommodates a board meeting room, library, administrative and operational offices with their auxiliary spaces with a unique vista of Bosphorus. 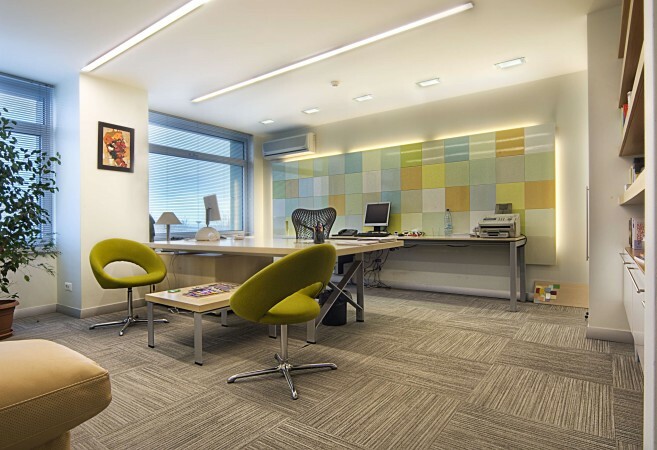 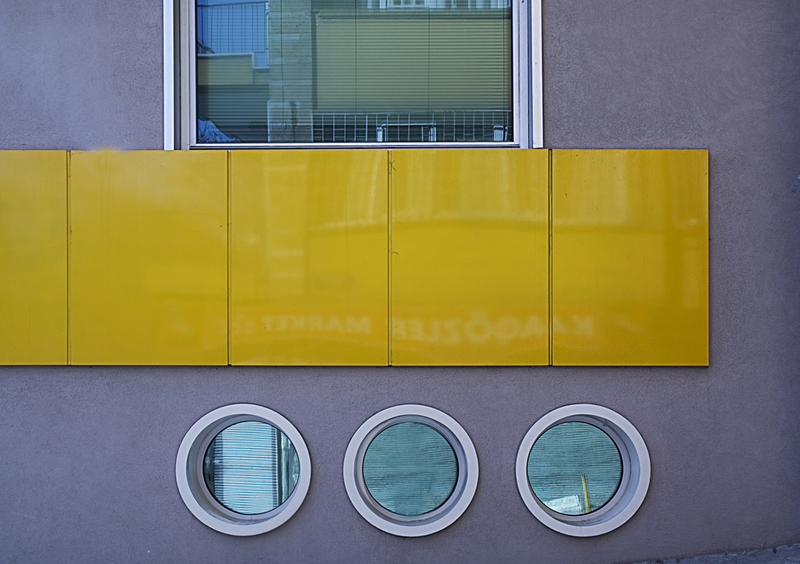 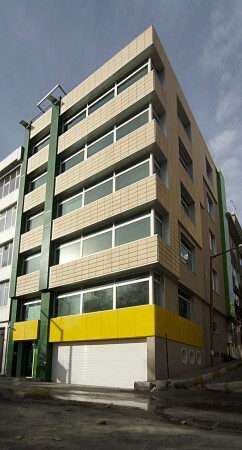 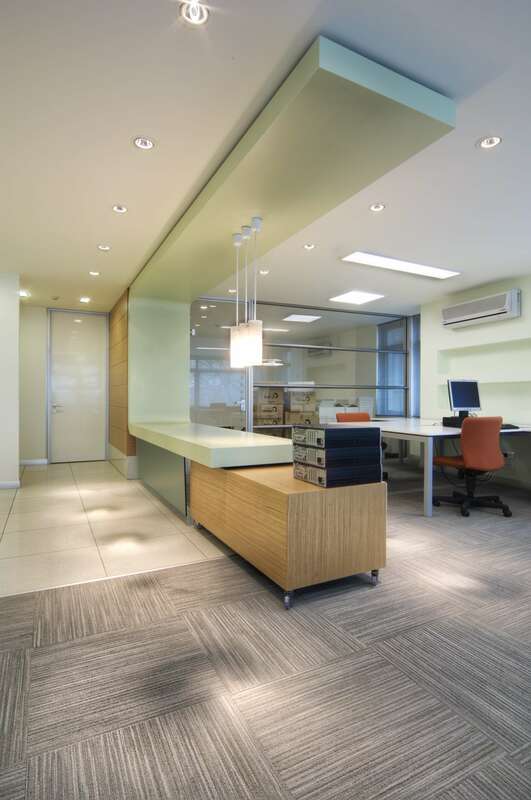 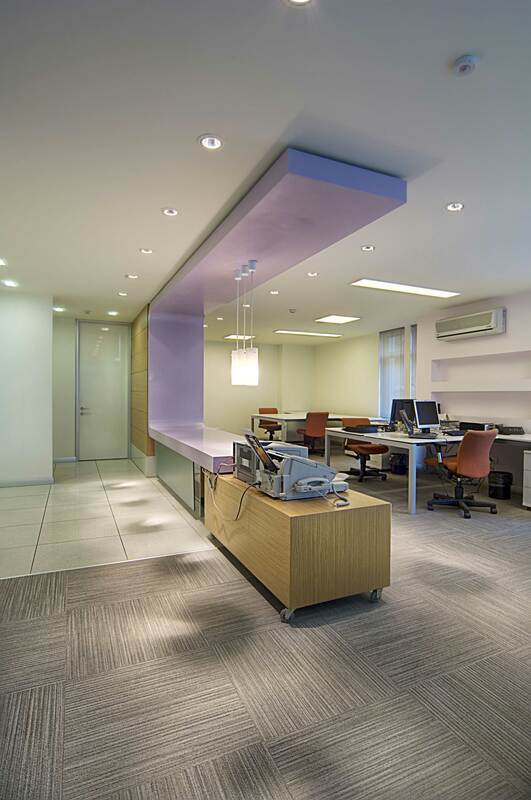 The interior design of the building reflects the colorful and dynamic world of publishing.